A New Anthem for Saving the World? From Lil Dicky? ALERT: I am about to shamelessly show my age! The other day, a young friend sent me this new music video by Lil Dicky (never heard of him). It's called Earth (not very original, but I'll take enviro songs wherever I can get 'em ;-). You know, we've been searching for an anthem for the climate change movement. Environmental activist extraordinaire Guy Dauncey explains the importance of finding a song for this movement. 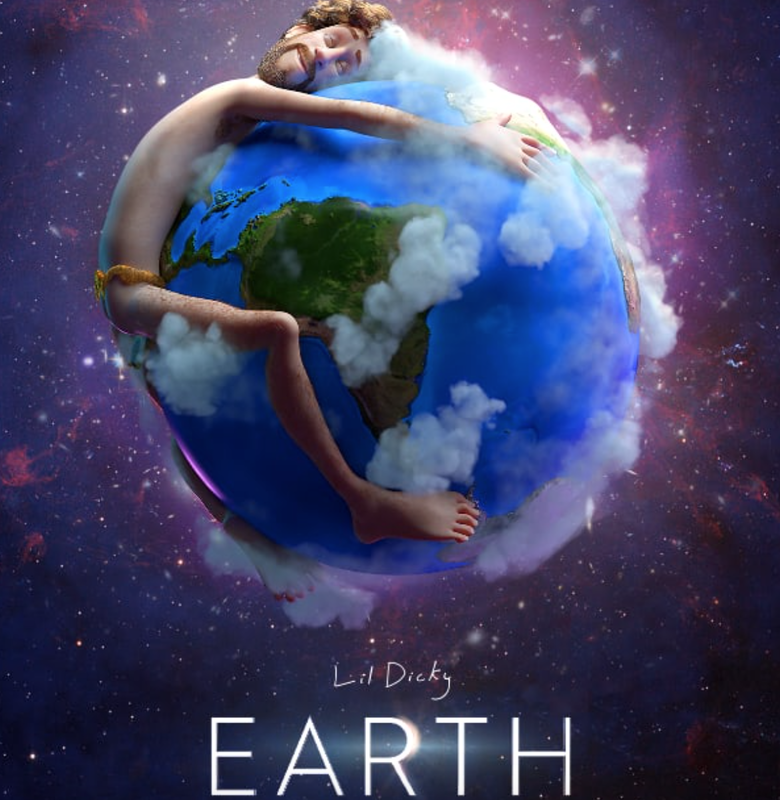 "[An] Earth Anthem ... will inspire our hearts to sing. As soon as that song is written, we will know it — and from that moment on, victory will be that much more possible. We need to believe in the future. 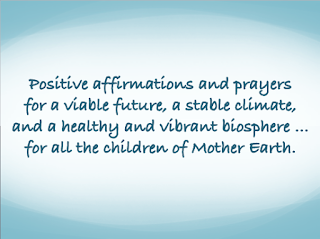 Earth's creatures and our own children and grandchildren ask nothing more." My questions to you. (This is where I get to show my age.) Is this song edgy, or just offensive? Is it cool, or just stupid? Is it helpful (for a certain generation — not mine, that's for sure! ), or just gratuitously over-the-top? It has 2 million likes (as of today) but also 51,000 dislikes (so I'm not the only one feeling torn about the usefulness of this song?) and several "reaction" videos (which I haven't watched). What do you think? How does the song make you feel? 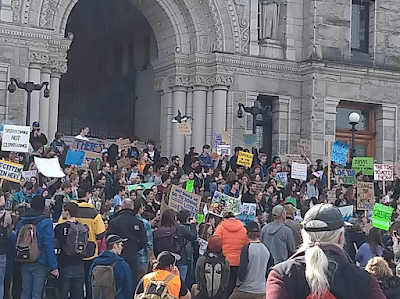 This part at the end is cool: "Honestly, everybody, scientists are saying that we have about 12 years* to turn this environmental crisis around or we're screwed. Whaddya say? You guys wanna save the world? Of course you do!" * Actually, while many people seem to have latched on to the "we only have 12 years to save the world" meme (which gives people an out for the next 11 years or so), the IPCC has warned in several assessments over the last several years that emissions must be in decline by 2015-2020 to give us a chance at keeping global temperature increase to a survivable level — which gives us ONLY ONE YEAR to "save the world." "What is the mark of a good life? Who should be considered a success? Easter offers a surprising and helpful answer: success is not about obvious worldly triumph, it’s about developing an ability to use one’s own suffering as a route to compassion for others…. May we transform individually, so we can truly transform collectively, building a better world, a better life. This Easter Sunday, let's think about the kind of world we’d like to create." Today, my beloved and his co-author, Elizabeth, spoke at the local Unitarian Church about their book, Unprecedented Crime: Climate Science Denial and Game Changers for Survival. Afterwards, we participated in a webinar with The Climate Mobilization entitled Meditation for Climate Emergency—Grieving the Future you Thought You Had. 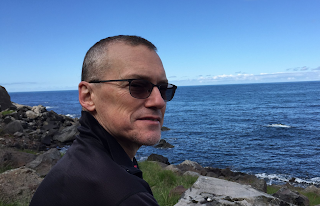 It was only after the webinar that I realized we hadn't said a prayer for David Buckel, who died one year ago today. I wasn't blogging much at this time last year. My depression had kicked in, and I remember that I was gardening every chance I got in order to ground my grief and anger about the climate change emergency. If I had been blogging, I would have told you about David Buckel. Don't fear sacrifice. Grieve what has to be given up ... and then get busy being a climate change activist. Become politically active. Create political will by writing, emailing, faxing, phoning or visiting your elected officials — at all levels. 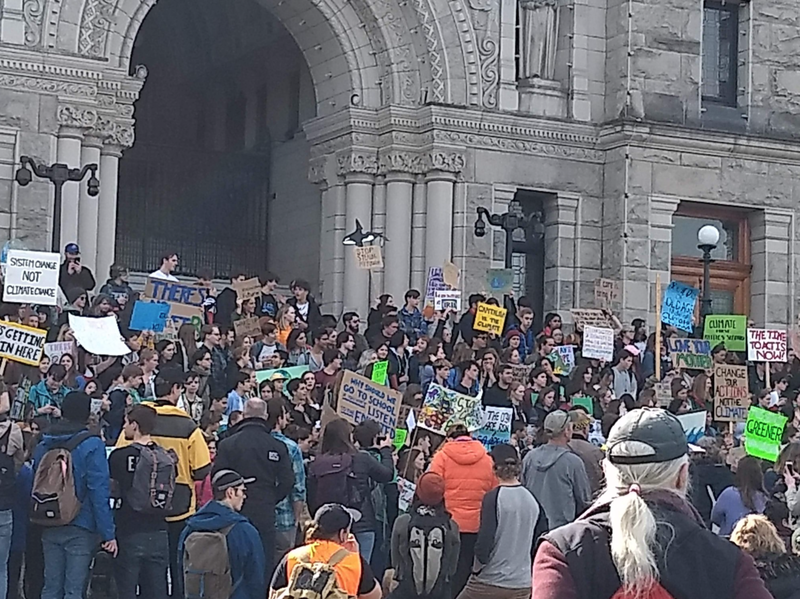 Ask them (if they haven't already) to declare the climate change emergency. And then ask them what climate action they're supporting. Don't vote for anyone who isn't putting climate action first. The most important demand to make of our government leaders? They must stop subsidizing fossil fuel industries around the world to the tune of $5.3 trillion every year (according to the IMF) in direct and especially indirect subsidies. Make the polluters pay the costs of the social (health) and environmental damage they create. The moment these subsidies stop, that famous “invisible hand” of the market will swing investments over into clean, renewable, everlasting energy technologies. And don't forget to, you know, conserve water (a huge percentage of a city's energy usage is for pumping domestic water! ), drive less, and eat lower on the food chain if you're not already vegan. It's time for a compassion tune-up. There are a lot of mean-spirited people saying unkind things on social media these days, so let's remember that we create the world we live in through our choices. Enjoy this song, World, from Five for Fighting, also known as the one-man show, John Ondrasik. Lyrics are below. Got a package full of wishes A time machine, a magic wand A globe made out of gold No instructions or commandments, Laws of gravity or indecisions to uphold Printed on the box I see: ACME's Build a World to Be Take a chance, grab a piece Help me to believe it What kind of world do you want? Think anything Let's start at the start Build a masterpiece Be careful what you wish for History starts now ... Should there be people or peoples Money, funny pedestals For fools who never pay Raise your army, choose your steeple Don't be shy, the satellites can look the other way Lose the earthquakes, keep the faults Fill the oceans without the salt Let every man own his own hand. Can you dig it, Baby? What kind of world do you want? Think anything Let's start at the start Build a masterpiece Be careful what you wish for History starts now ... Sunlight's on the bridge Sunlight's on the way Tomorrow's calling There's more to this than love What kind of world do you want? We used to say that "children are our future" and I'd mutter "Duh!" under my breath (with all due respect to Whitney Houston). It was so obvious as to be cliché. We used to say that young people were our hope for the future and I'd get mad — "Don't lay it on them; it's our responsibility to fix this!" But we didn't fix it. While we waited for a silver bullet remedy to the climate crisis, we crossed our fingers and hoped a hero would come forward. When Al Gore stepped up, half of America excoriated him for making climate change a "political" thing (like it was his fault he was a former Vice-President). He's done a ton of good work in waking the world up to the crisis, but the nasty US Republicans (I'm sure there are some nice ones) made sure he didn't reach hero status. Climate change is an existential threat to most life on the planet. 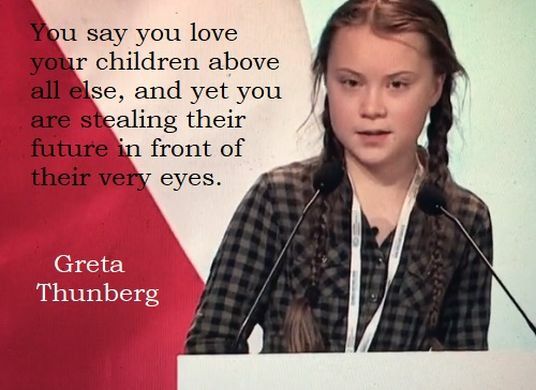 And then a braided young Swede sat down last summer in front of her parliament on a "climate strike," which continued into the school year on Fridays. The founder of We Don't Have Time "discovered" her (he has since sincerely apologized for the way he did that, but has been excoriated nonetheless), and the rest — cliché alert! — is history. 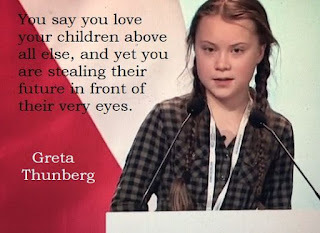 Since then, Greta Thunberg has garnered the attention of youth around the world. Sure, people (on both sides of the issue, grrrrrrrr) are casting aspersions on her, but Greta seems unfazed. She knows what's at stake, and she just keeps sayin' it. 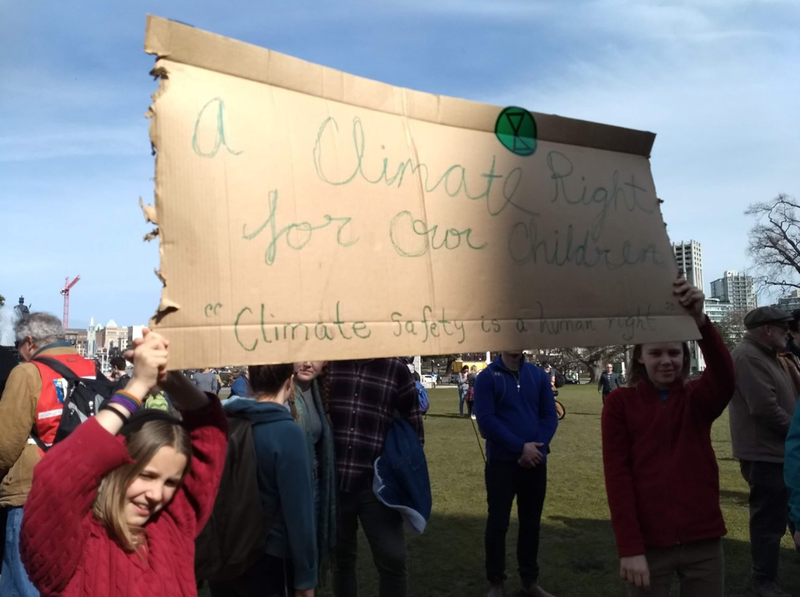 The worldwide youth climate strike this past Friday, March 15th in over 100 countries took its inspiration from Greta's school strike. It proved beyond a doubt that young people — fighting for their own future — are, in reality, our only hope. Their speeches were eloquent and bang on the climate science! Their posters were colourful and poignant! Their songs were fun! Their energy was high and their mood was exuberant! I have just one wish for these young folks, who invited all of us to bring 10 friends to the next strike. Please, don't be afraid to be disruptive. Walk down the middle of whatever street you want to block. People's "right" to convenience is trumped by your right to a viable future. Their right to be on time does not trump your right to have time to grow up. Go for it! 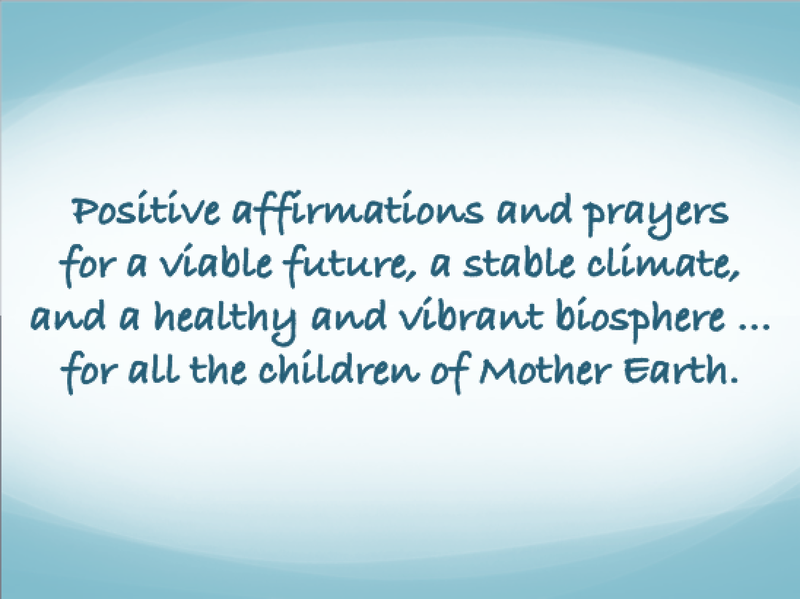 Blessed be ... and see you at the next climate strike.